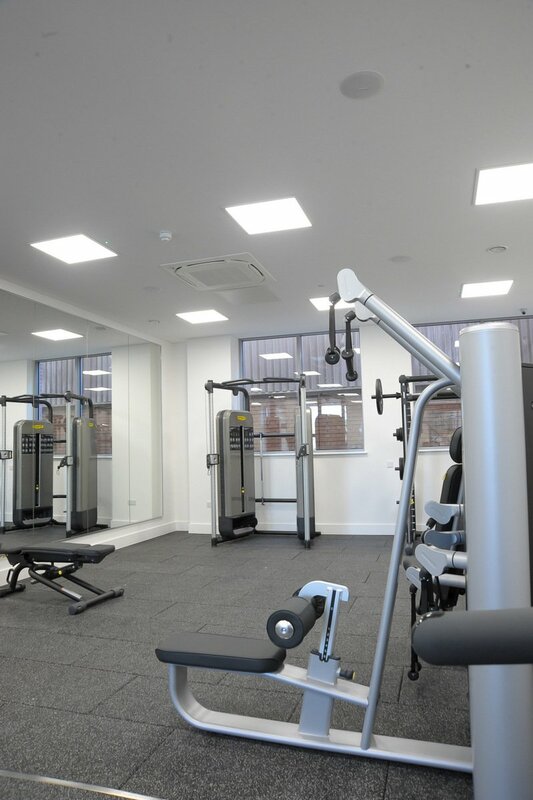 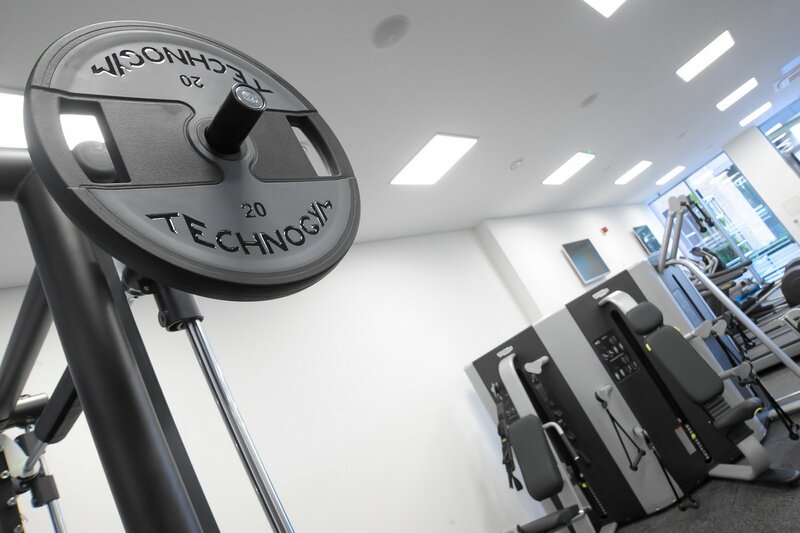 This project involved the creation of a Resident’s Gym at the new Putney Plaza residential complex in London. 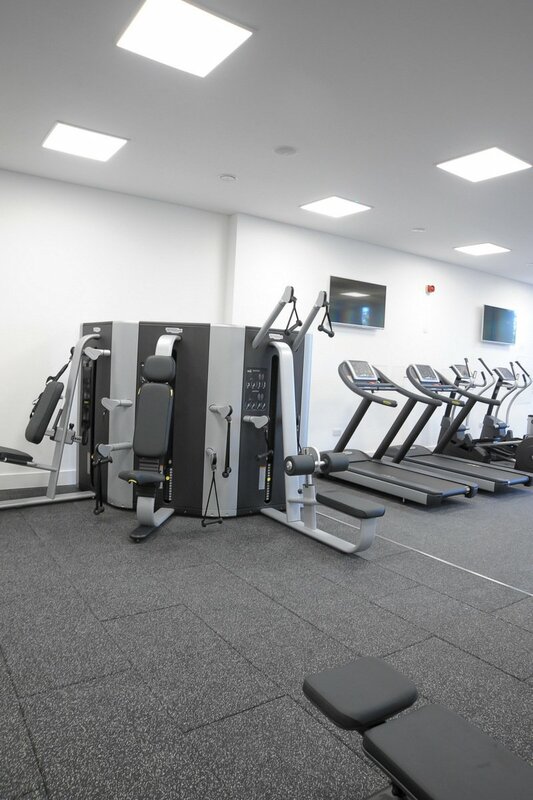 Works involved laying a new screed to the existing concrete slab, new studwork walls and ceilings, and subsequent decoration. 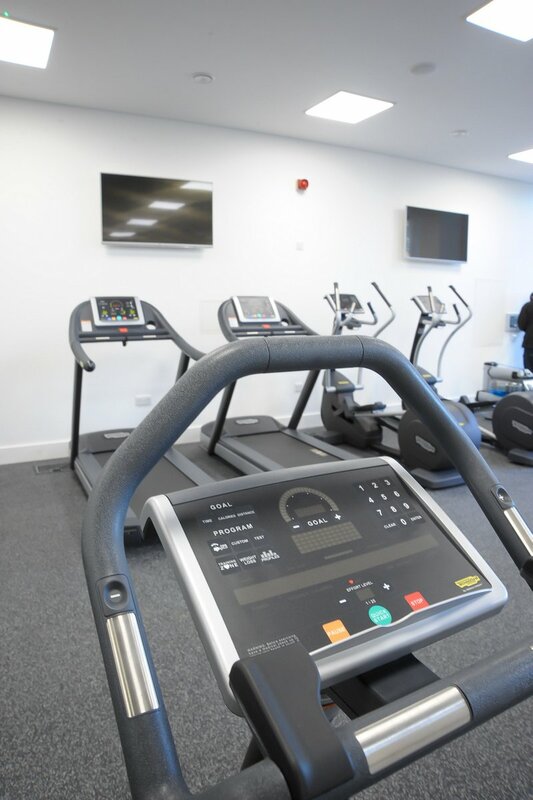 New lighting and air conditioning was also installed to suit the needs of the new fit out, together with a new mirror system and ballet bar. 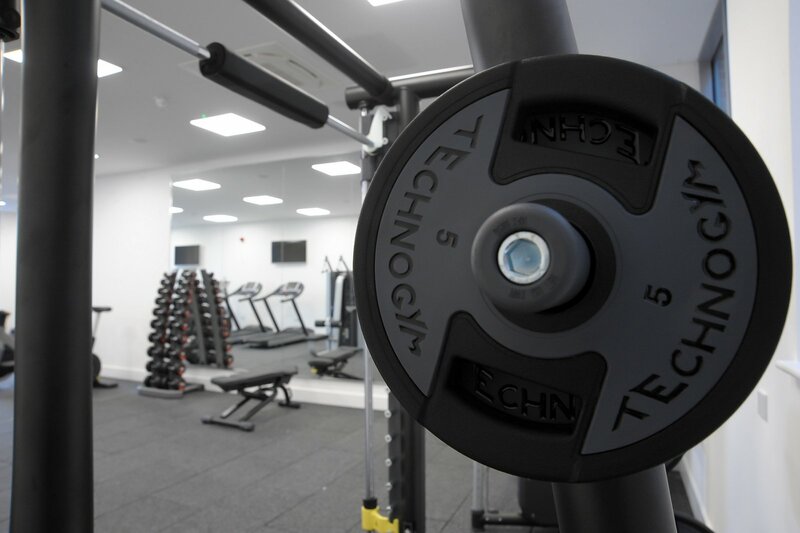 Finally, new floor finishes were installed ready to receive the clients within the gym. 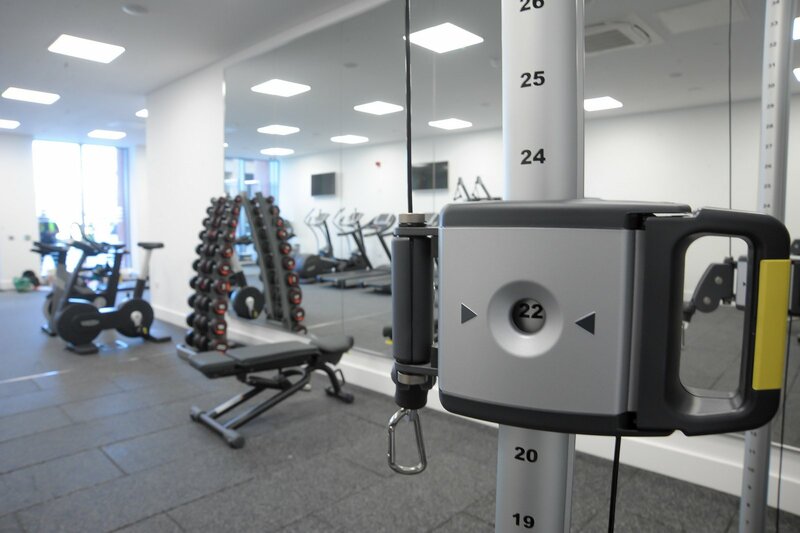 Central to the delivery of this project were our core principles of Service Quality and Collaboration and the end results reflected the contemporary lifestyle of the client’s building and brief.